“Demand for housing has exceeded supply for many years. 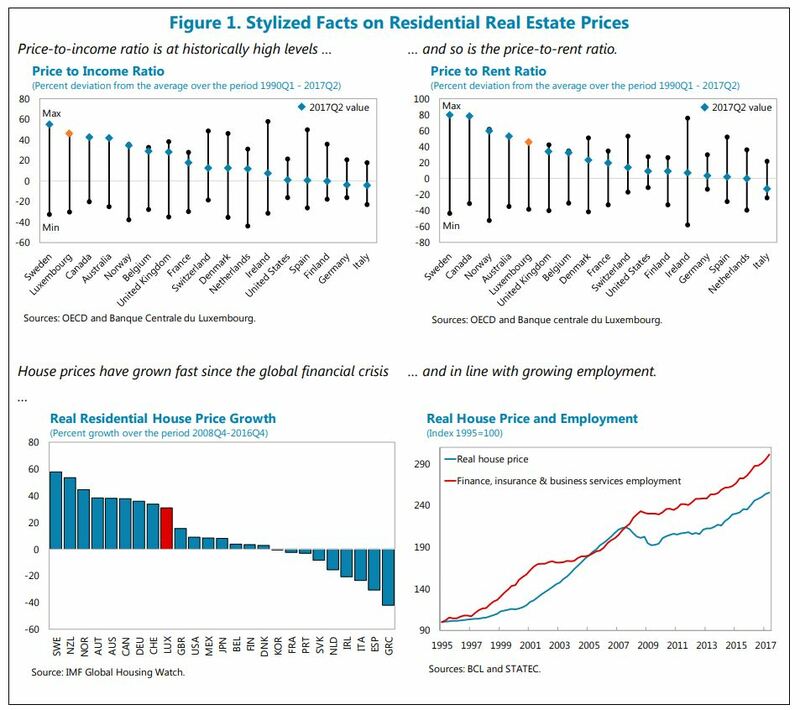 While house prices are in line with fundamentals, they have risen faster than disposable income for years, largely because of structural supply constraints in the context of strong demand, in part reflecting net demographic growth. The dynamics of house prices is also somewhat affected by cyclical factors such as the cost of construction and to some extent the low interest rate environment. Rigid zoning and administrative rules together with land hoarding prevent sufficient construction, while tax incentives and subsidies fuel demand. Reduced affordability has driven up household indebtedness, in particular among younger households. Risks in the real estate market should continue to be closely monitored, and further actions taken as needed. Recent measures have appropriately built capital buffers in the banking system while discouraging riskier lending. However, household debt is relatively high and limits to debt-service-to-income ratios should be set if house prices continue to outpace disposable incomes. Going forward, the normalization of interest rates could add to the debt service of some households (who borrowed at variable rates) while banks’ margins on their stock of fixed rate mortgages would shrink. Increasing property taxes and revising cadastral values would help municipalities increase own resources.